With the talent competition heating up all over the world, global mobility managers have to step up in their game. One weapon that they do have in their arsenal is Employer Branding, and with it, Employee Value Proposition (EVP). They are jargon that simply means companies should think about their identity and image as much as what they can about what offer to their employees. Because how companies handle these can influence a candidate’s response to a mobility team’s recruitment campaign. The term “employer brand” is the overall public image and the reputation that the company projects into the mind of its targeted audience. Meanwhile, according to Relocate Global, the term “employee value proposition” communicates what the employee can expect from the company if they were to work in it. Employer Brand and EVP also will reach a common ground or intersect once it comes to messaging. They will both reflect the company’s mission and vision, core values, advocacies, and career advancement programs — all of which should combine to provide the employee or assignee enough motivation and incentive to remain in the company. Global mobility managers do craft or help make the EVP in the course of their duties. It comes as part of their job, regardless of whether they notice it or not. Along with an attractive compensation package and the related perks, they have to entice the assignee with a long-term program that can provide them a bright future with the organization. If the assignee is not thinking of staying for the long haul, they are at least interested in developing new skills that can make them more marketable. What global mobility managers might slightly neglect is the cultivation of their Employer Brand, in collaboration with the company’s human resources department and possibly the marketing departments. 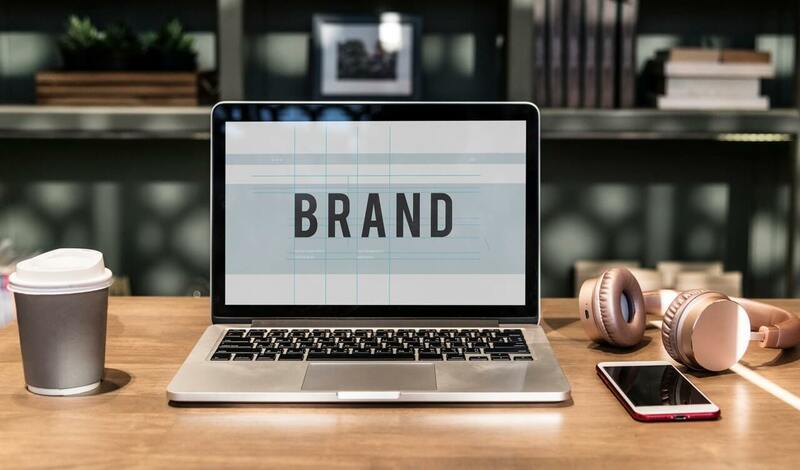 Regardless of size, scale, or success, all companies have an Employer Brand; the only difference is if it is weak or strong, appealing or unattractive, motivating or discouraging, and known or unknown. Employer Brands are the reputation of an organization when it comes to how it manages its employees and personnel. Does the company give fair compensation? Does it take care of its employees, and their families? Does it have an inclusive culture that respects the rights of all individuals, regardless of gender, gender orientation, ethnicity, and religion? Is advancement open to all? Is management supportive of its workforce? How transparent can they be, especially when it comes to discussing policies, rules, and compensation packages? The Employer Brand will have a direct result on that decision, because the company’s reputation can be dependent on the candidate’s perception. The numbers cited by HR Dive make this fact, not theory. About 46 percent of candidates turn away from a job offer or do not finish the application process because of the company’s weak or unattractive Employer Brand. On the other hand, if the company’s Employer Brand is strong enough, all it takes is a mention of it for the candidate to express their interest in the offer. Just take a look at the 2018 Global Health Brand Report and their choice of the top 10 global employer brands. No one would argue why candidates, local and foreign, are lining up just to be given a chance to work within their walls: Netflix, Google, Tesla, SpaceX, Airbnb, Apple, Microsoft, LinkedIn, Amazon and Hulu. It’s come as no surprise that a majority (70 percent) of these companies are located in the San Francisco Bay Area, which is known for its work-life balance, temperate climate, inclusivity, and embrace of multiculturalism. Assignees in particular find it easy to acclimatize in this state. More on the answers and how to craft a powerful Employer Brand in part 2.